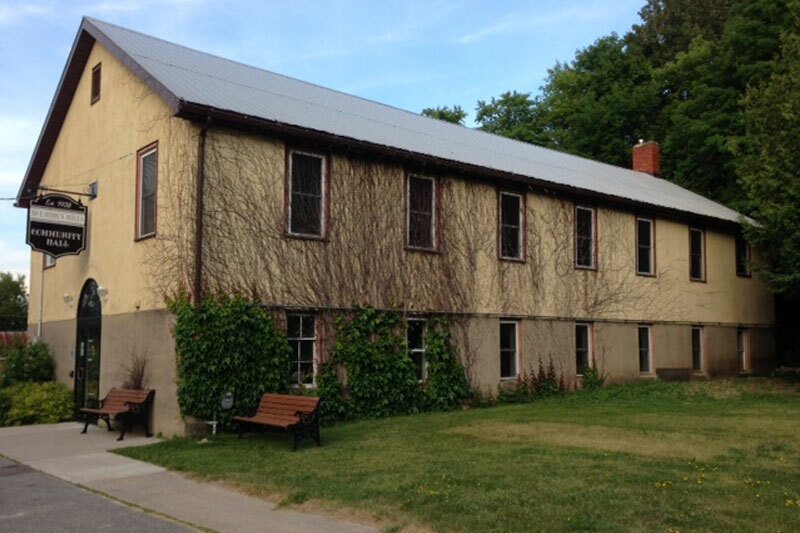 The Horning’s Mills Community Hall, located at the heart of the Hamlet, hosts numerous community events and activities throughout the year. In 2011, in conjunction with an Ontario Trillium Grant, improvements were undertaken to make both floors of the hall wheelchair accessible. The Horning’s Mills Community Hall Board of Management is made up of Melancthon community volunteers. 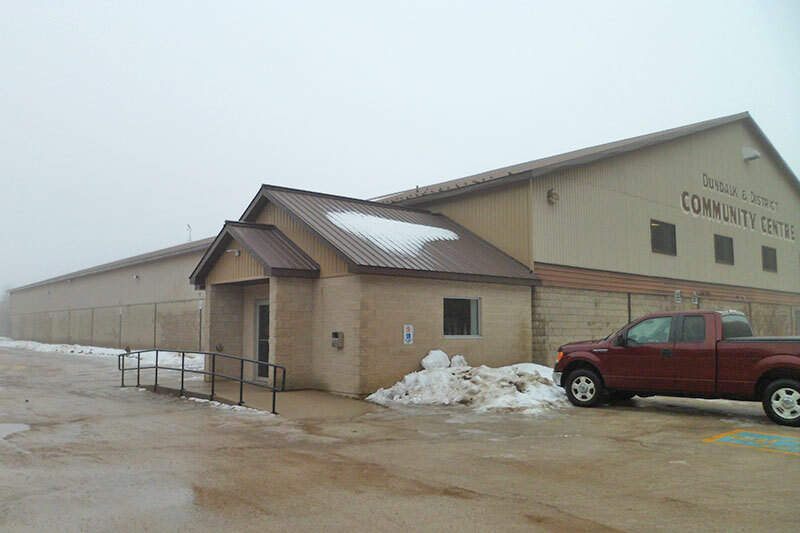 The board raises funds to maintain the community hall, upgrade its facilities to meet with current codes and community needs, and to host community events. 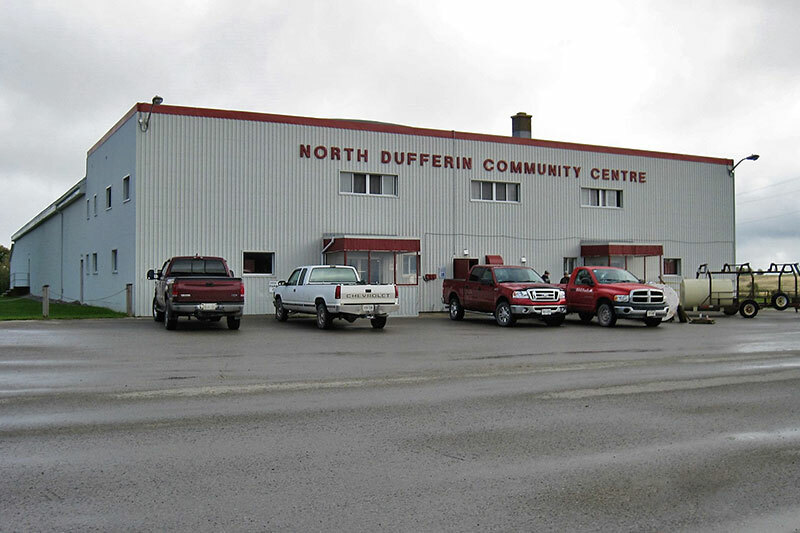 The North Dufferin Community Centre is owned by the Township of Mulmur, and managed by the NDCC Board of Management. The Board is made up of one representative each from the Townships of Mulmur and Melancthon and Members of the Community from both Mulmur and Melancthon Township. 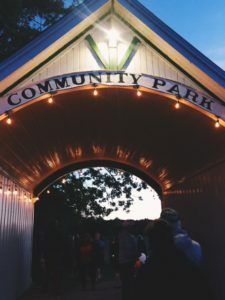 The Horning’s Mills Community Park is located at the corner of 15 Sideroad and Main Street in Horning’s Mills. The Park boasts a large covered Pavillion and ball diamond. Perfect for family reunions, picnics, birthday parties, etc. The Horning’s Mills Community Park has been the meeting place of the Community since 1930 when L.A.C. Strothers, a local landowner, donated the land to the people. 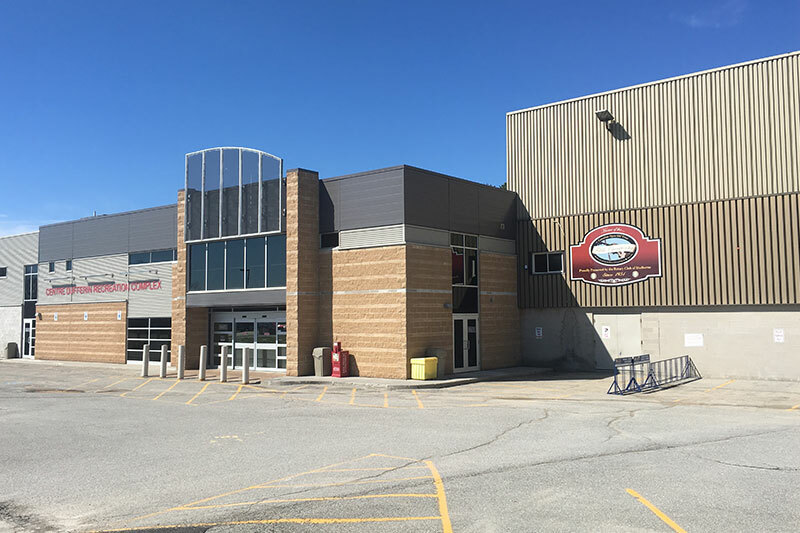 For rental inquiries, please contact the Township Office at 519-925-5525.